The racing-track-proven KABUTO helmet for Circuit Racing, the RT-33, has also received FIM racing homologation. FIM homologated helmets are coming soon in preparation for the upcoming 2019 FIM Grand Prix World Championship season. 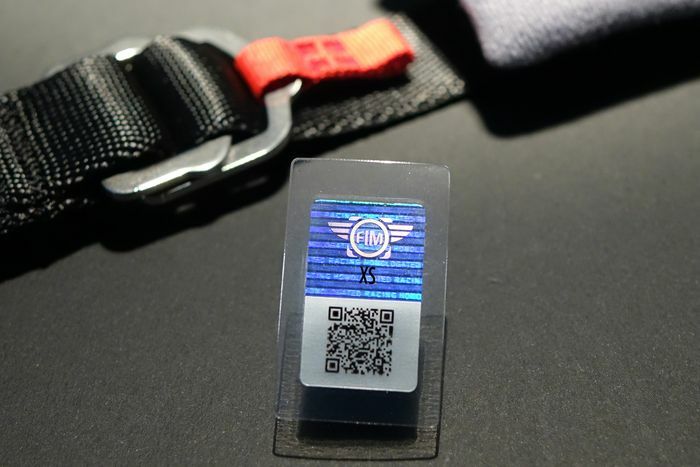 The FIM Racing Homologation Programme (FRHP) for Circuit Racing helmets is seeing more and more brands reaching the last steps of the FIM homologation process.